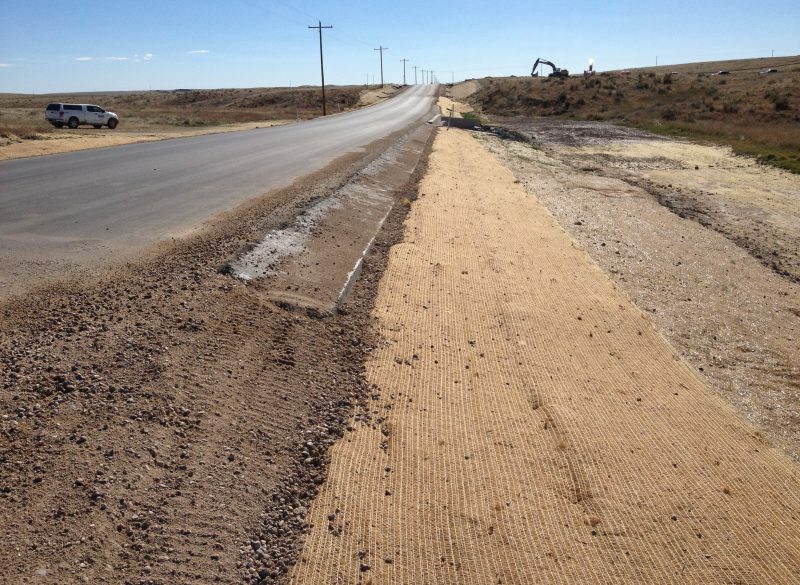 Baseline prepared road rehabilitation plans for over 35 miles of Weld County paved roads. In order to get the roads designed and constructed within funding constraints, the design was completed on a fast track. 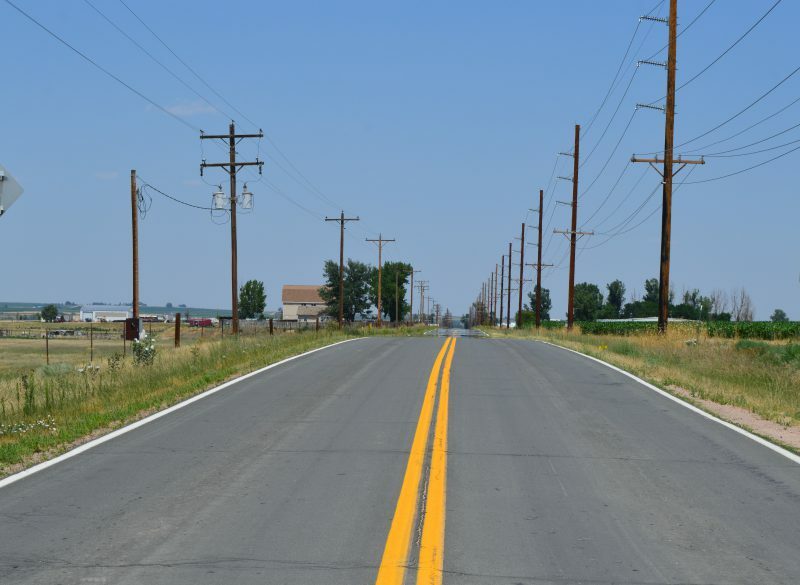 Meeting aggressive project timelines allowed Weld County to utilize government grant funding to partially fund the rehabilitation projects. Baseline worked with county staff to facilitate surveying, utility locates and coordination, roadway plan and profile plans, sections, drainage upgrades, signage and striping, full depth reclamation of existing roadways, and repaving of over 15 miles of roadway. Survey work also included road/ROW mapping on 13 miles on CR115, 3 miles on CR398, 9 miles on CR13/19/126 HRP, and 9 miles on CR32/39 HRP. For five haul roads, Baseline secured all utility locates, corridor topos, road-cross sections, and ground shots for road designs.